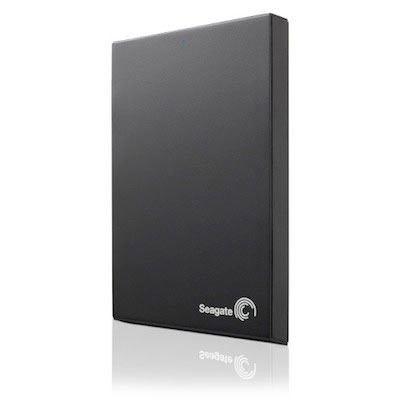 The Seagate® Expansion portable drive is compact and perfect for on-the-go. Instantly add more storage space to your computer and take large files with you when you travel. supply. Plus, it is automatically recognized by the Windows® operating system, so there is no software to install and nothing to configure. Saving files is easy—simply drag-and-drop.